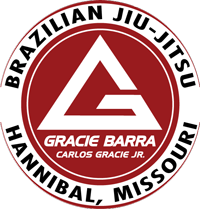 Jiu-Jitsu classes at Gracie Barra are perfect for any adult in Hannibal, MO who wants to learn a new skill in a safe, challenging, and family friendly environment. We offer programs for all skill levels, so you can choose to focus on the fundamentals of BJJ or train to get your Black Belt. 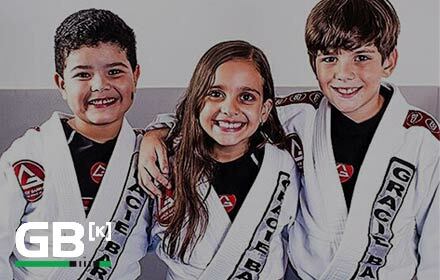 Contact Gracie Barra today for a free class to get started.